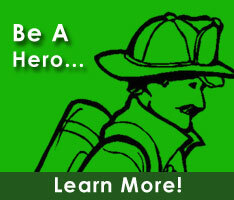 Jeff is currently a member of the Cheswold Volunteer Fire Company. He holds the positons of Director within the Fire Chief's Association, and Director within the Kent County Volunteer Firefighter’s Association. He also serves on the Advisory to State Fire School, Apparatus Standards, and Budget and Finance committees.